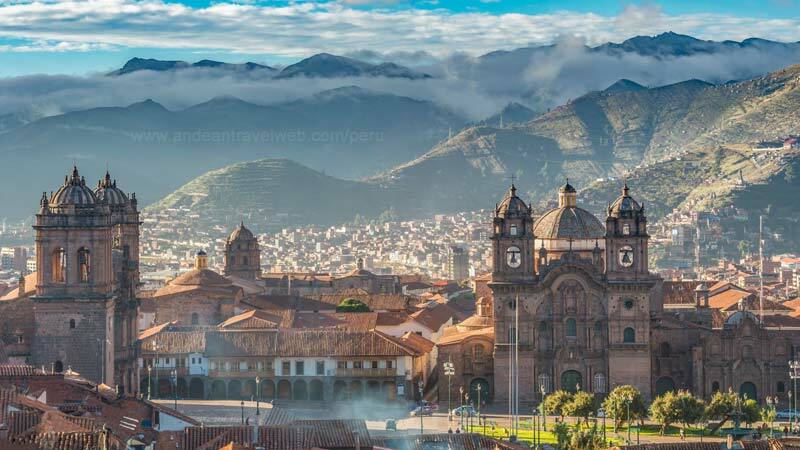 Often referred to as the 'Archaeological Capital of the Americas' Cusco is a beautiful city riddled with contrasts between the indigenous styles and the modern western world. It is these contrasts that have given Cusco its rare beauty. Most visitors are keen to get to Machu Picchu, either by trekking for 4 days along the Inca Trail, or by 4 hours on the train, but Cusco itself has a lot to offer the visitor and most travellers usually end up seduced with this vibrant city and stay longer than first planned. The first thing that hits the newly arrived visitor to Cusco are the Inca walls; enormous granite blocks carved to fit together perfectly without the aid of mortar beds. Many of the walls were simply built upon during the construction of a new Spanish city. Its a tribute to the Incas that their anti seismic design has survived the test of time while the Spanish colonial architecture has been rebuilt several times following a wave of earthquakes that have hit the city. 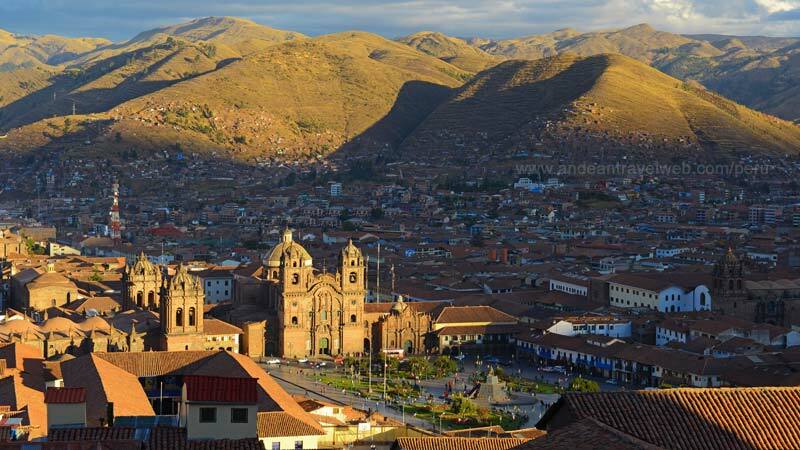 Located at an altitude of 3,360m above sea level, Cusco was referred to as the 'Navel of the World'. 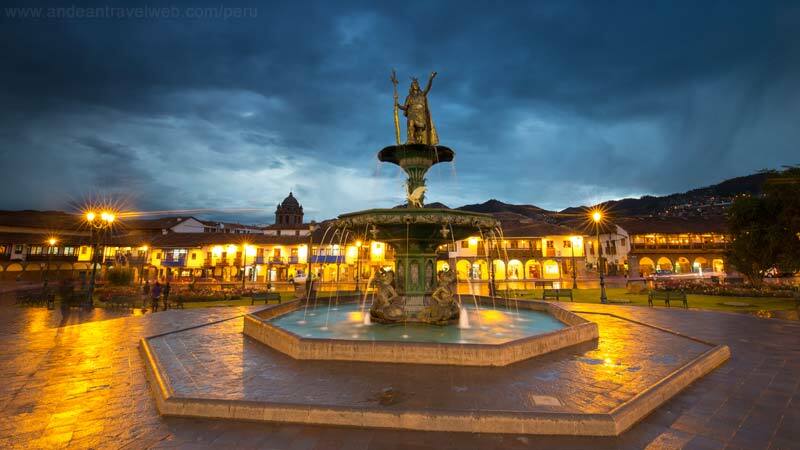 The city has a long and interesting history dating back to 1200AD and linked to the first Inca ruler Manco Capac. However the city saw its expansion in the 15th century under the rule of the greatest Inca Pachacutec, who led a drive that spread the boundaries of the Inca empire as far south as Chile and Argentina, and north to include Ecuador and Columbia. This rapid expansion abruptly came to an end on the arrival of the Spanish Conquistadors, led by Francisco Pizarro who, following the murder of the Inca Atahaulpa in Cajamarca, marched into Cusco in 1534 and added it definitively to the realms of King Charles V. This invasion opened the gates to a cultural mix that has left its imprint on every aspect of Peruvian culture, especially in the ancient Andean capital of Cusco. When arriving in Cusco from the coast you'll immediately notice the thin clear mountain air, a result of the City's high altitude. The first day in particular should be spent quietly relaxing and taking things easy as you gently acclimatize. Plan to spend at least 3 days in and around Cusco before starting any serious trekking such as the Inca Trail to Machu Picchu. This is an ideal opportunity to see the highlights Cusco has to offer such as a tour of the City, the nearby Inca Ruins of Sacsayhuaman, Qenko, Pucapucara and Tambomachay and, of course, a day trip out to the Sacred Valley of the Incas including a visit to the traditional Indian market at Pisac, the beautiful village of Ollantaytambo and the small village of Chinchero located high up in the mountains.